art is good for the soul. 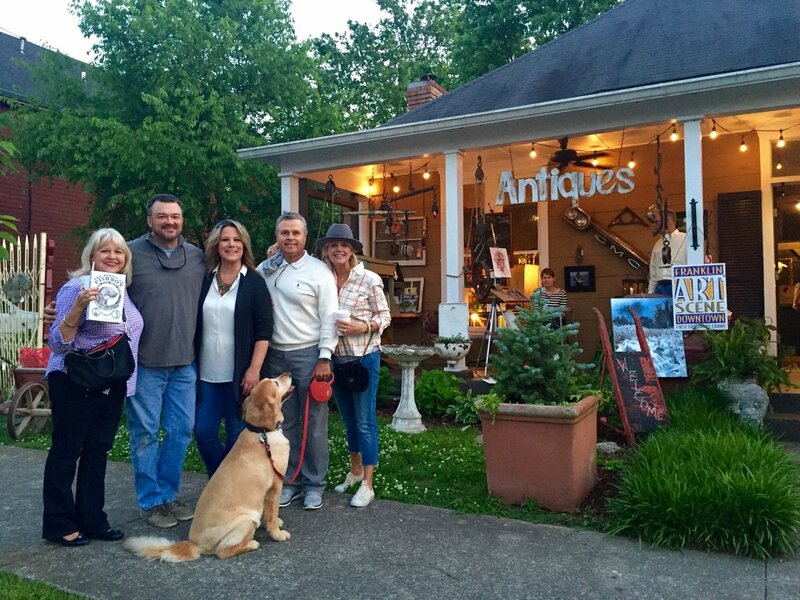 Art Crawl is a city-wide night of recognition, dispersed throughout Nashville and its surrounding areas. 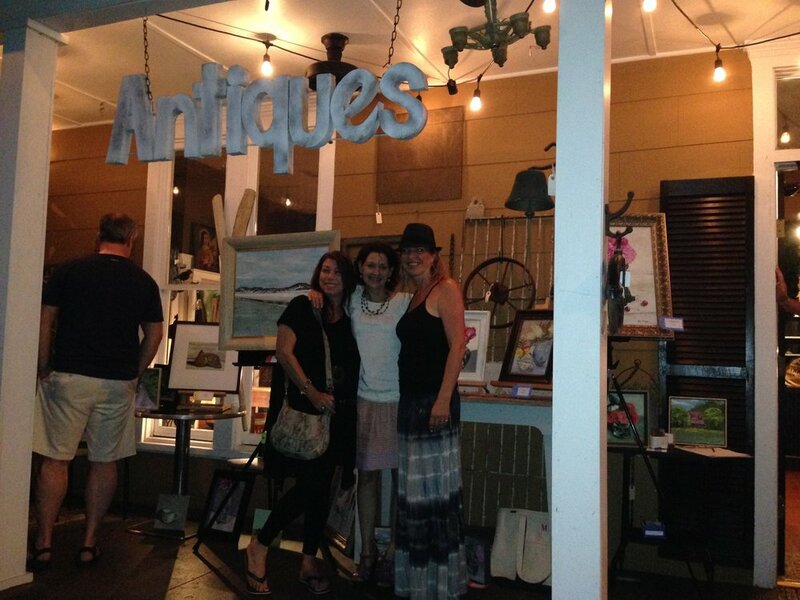 On the first Friday of every month, guest artists display their work at galleries and local shops like T. Nesbitt & Co. 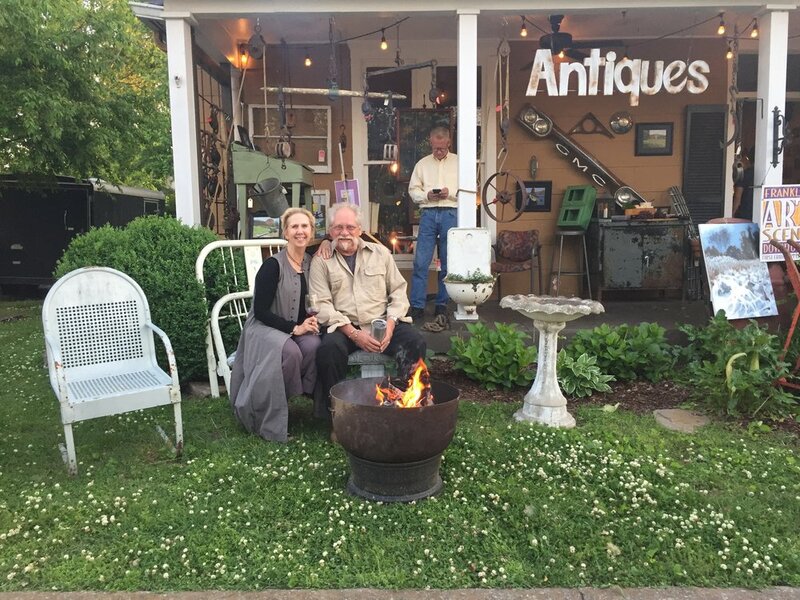 Participating in Franklin's Art Crawl is an incredible opportunity to appreciate the exceptional local craftsmanship that our town possesses.